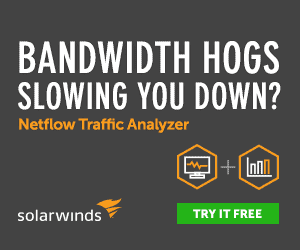 PRTG vs Cacti Comparison for Bandwidth & Network Monitoring & More! PRTG and Cacti are exceptional network monitoring tools that stand out in the market for their many features and ease of use. That said, which of the two would you use, if you have to pick one? That’s exactly what we’re going to talk about in this piece. Specifically, we’ll look into the advantages and disadvantages of both the applications, and which will work better in certain scenarios. PRTG is a one of the best network monitoring tools available today. It is has an easy to use interface and comes with great reporting capabilities. However, it works best only in Windows environment and is not open source. The free version allows you to monitor only up to 100 applications. Excellent design. It is intuitive and navigation is super easy. Can be accessed from mobile devices, so you can stay on top of your network even when you’re on the go. Reports can be generated in multiple formats such as HTML and PDF. Flexible alert system that can be customized to meet your needs. 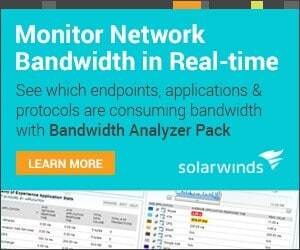 Overall, a comprehensive monitoring system that gives you complete control over your network. A little on the expensive side, as some plug-ins require additional Microsoft user license. Though it is comprehensive for network monitoring, PRTG tends to be limited in server and application monitoring. Cacti is a front end to RRD tool that stores data to create graphs. The front end is PHP driven while the database used for populating data into the reports is MySQL. Besides data handling, Cacti also has SNMP support for creating traffic graphs. Cacti can measure availability, CPU load, drive capacity, errors and more. It reacts to conditions and sends notifications, if the conditions are not within a specified range. Easy to organize information in a hierarchical structure. Configuration is an elaborate and tedious process and it is hard to fix configuration errors. Cacti configuration should be up-to-date always. It is best you use scripts for this purpose. Now that we have seen the advantages and disadvantages of both these products, let us see how well they stack against each other. Here is a quick comparison of both the products. 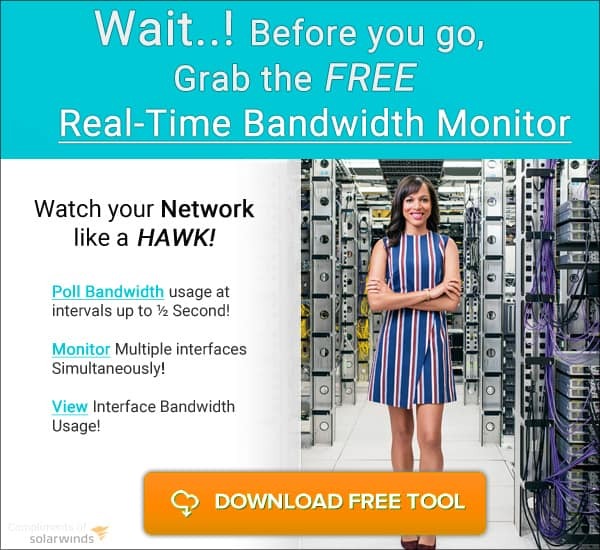 Ideal for Large organizations that have to monitor a big network Small companies that do not have the resources to spend extensively for monitoring. To conclude, Cacti and PRTG are great products in their own ways. But depending on your requirements, one would work better than the other. In general, if you’re on a budget or you’re looking for a free tool, Cacti is your choice. But remember, Cacti comes with certain restrictions as it is more focused on graphing RRDtool’s data storage than giving you a complete snapshot of your network at any given point in time. PRTG also offers the 100 first 100 sensors free, but you can burn them in minutes, especially if you’re using 48 port switches. But the paid version is good value for money, based on the many user reviews available online besides personal experience.